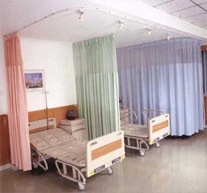 we have been engaged into manufacturing and supplying of various hospital equipment such as Hospital Curtains, Hospital Cubicle Tracks, Hospital Furniture,IV Hangers, Monitor Stand & Various Furnishing in Bangalore, INDIA. 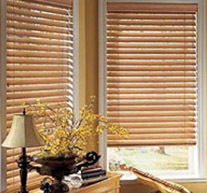 All our manufactured instruments are high utility items and serve the purpose very efficiently for which they are made. Hospital is a place where at times there is extreme emergency and question of life is at stake. 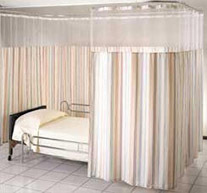 We provide Decorative Hospital Curtains in Bangalore, which is best r used in multi-bed hospital wards. 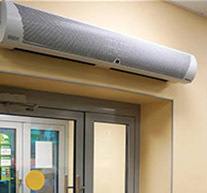 Owing to years of experience, we manufacture and supply a wide array of Hospital Cubicle Tracks. Aluminium partition for Hospitals and offer these in a wide range of options for our customers..
© 2013 KA International All Rights Reserved.